The electric shock-like sensation caused by your sciatica may make you want to limit your activities to the couch, the remote, and a season or two of your favorite show. But ignoring your sciatica, hoping it goes away on its own, isn’t likely to help you in the long run. At Premier Chiropractic, we specialize in sciatica and want to offer you some solutions you may not have thought to try to help reduce your pain so you can stay off the couch and get back to your usual everyday activities. You may be able to get some relief from your sciatic nerve pain with a few simple at-home stretches and exercises. Sciatica develops when your sciatic nerve — which runs from your lumbar spine down through your buttocks to your legs — gets pinched or irritated. This most often occurs at your spine from a herniated disc or bone spur. Stretching out your back may help alleviate the pinch or irritation and reduce your pain. Try a sitting spinal stretch: Sit on the floor with your feet extended in front of you. Bend one knee, placing your foot on the outside of the opposite leg. Put the elbow of your opposite arm on the outside of your bent knee, and gently turn your upper body away from the knee, lengthening your spine. Hold the stretch for 30 seconds, and then switch legs to stretch the opposite side. Or you can try a simpler stretch: Lying on your back with your knees bent, gently bring one knee up to your chest, feeling the stretch in your back, and hold it for 30 seconds. Repeat with the other knee. If you’re struggling to find stretches or exercises that work best for you, the Premier Chiropractic team can develop a rehabilitation program you can follow at home. If you’re not getting enough relief from stretches at home, our chiropractors can help relieve the pressure on your sciatic nerve with a spinal adjustment. By correcting your spinal alignment, we improve spinal mobility to reduce pain. Spinal adjustments also reduce nerve irritation to reduce muscle spasms and inflammation for further pain relief. Spinal adjustments at Premier Chiropractic aren’t painful, and while your focus may be on your lower back, we provide treatment for your entire spine for overall wellness. We also offer spinal decompression therapy to stretch out the spine and relieve the pressure on your sciatic nerve. If you’re seeking an alternative to pain medication for relief from your sciatica discomfort, you may want to consider acupuncture. A 2015 review study published in Evidence-Based Complementary and Alternative Medicine found that acupuncture for the treatment of sciatica pain was more effective than pain medication. During acupuncture treatment, our licensed acupuncturist inserts tiny needles into very specific points on your body to reduce your pain. The philosophy behind acupuncture is that your pain or health condition is caused by an imbalance in the flow of your energy, what’s referred to as qi. 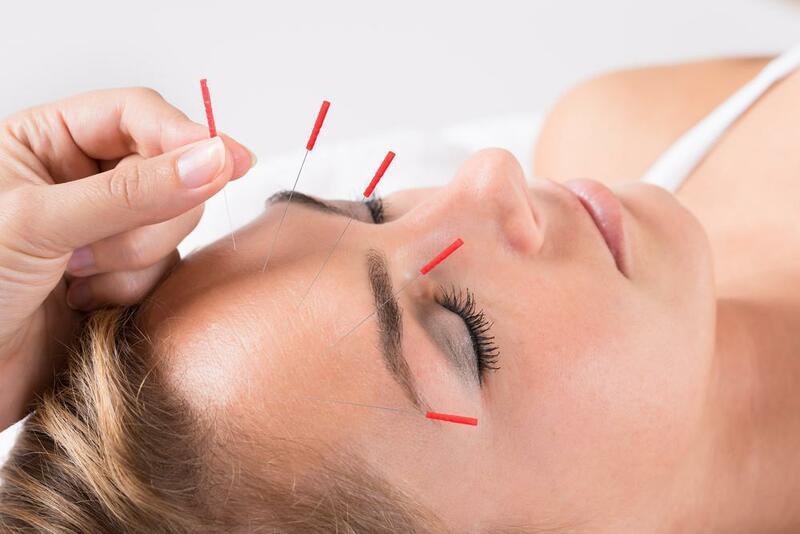 The acupuncture needles work to restore normal energy flow to reduce your pain. Sciatica affects many people, but you don’t have to suffer through the pain in hopes that it resolves on its own. Let Premier Chiropractic help you take control of your pain and your life. Call today or book an appointment online. Chronic migraines are moving targets when it comes to treating them. If you’ve had enough of trying ineffective medications, it’s time you learn about a more holistic approach through acupuncture. 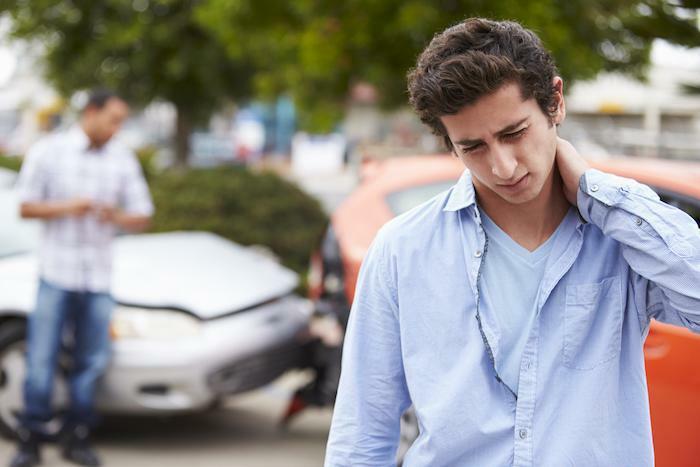 Whiplash is a frequently misunderstood injury. Symptoms can be quite serious and may last for years without proper treatment — and they may not show up immediately. Want to kickstart your diet and feel more energized? A detox diet may be just what you need. But let’s skip the one-size-fits-all plans — we work with you to create a detox customized to fit your health and support your weight-loss goals.